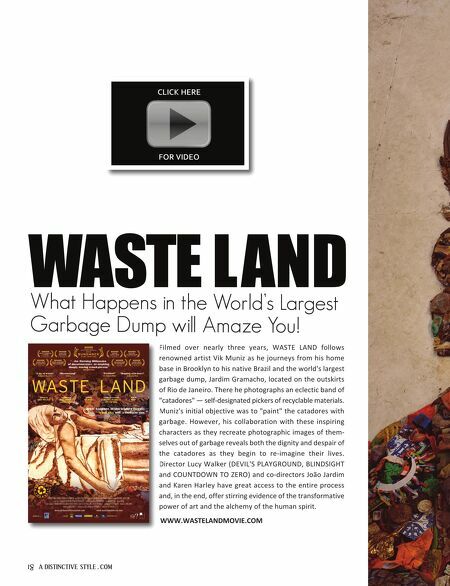 Waste Land Documentary. 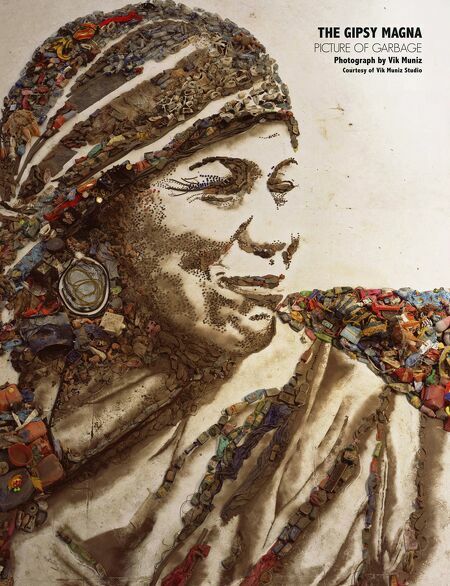 What happens in the worlds largest garbage dumps will amaze you! Jennifer Warnes, a true American Treasure, an interview with Jennifer about the beginning up to now. Fran Drescher takes action. It is important to be aware of carcinogens and reduce our exposure to them. Kaitlan tells her story about dealing with the loss of her hair, and other things as she goes through chemotherapy for cancer. Leslie Haywood tells her story of how cancer has touched 3 generations in her family, all girls. An amazing story about an amazing woman, Stowe Dailey Stockey. I am free to Fly! How she turned cancer into a positive adventure. nine-year old Christopher inspires others to live life. Written by Suzanne Andora Barron, Christophers mother.